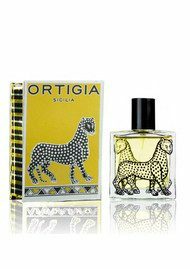 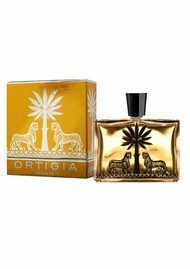 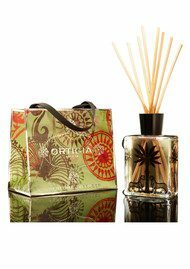 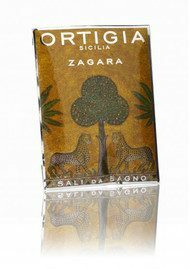 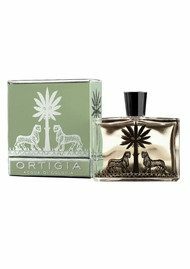 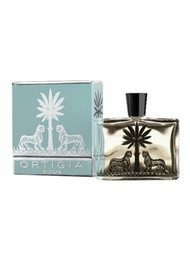 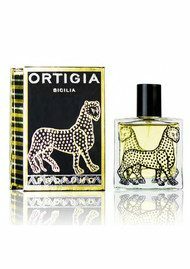 A small Italian based soap company founded by Sue Townsend, Ortigia prides itself on being the essence of Sicily using Sicilian plants including Zagara, Lime Di Sicila and Fico D’India to create its intensifying and intoxicating scents. 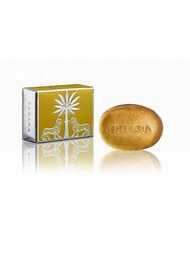 Natural perfumes and ingredients make up the basis of all there products to create traditional yet ethical pieces of the highest quality. 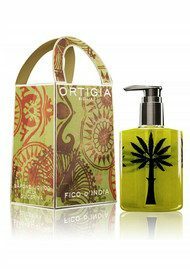 Free UK delivery and 10% off your first order when you sign up to our newsletter.